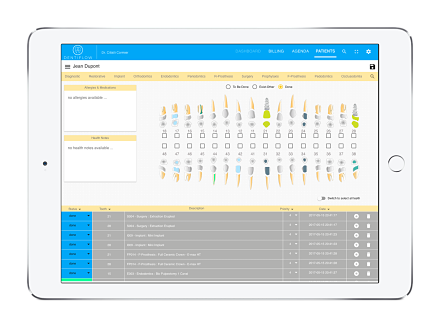 Manage every aspect of your clinic, covering patient records storage, dental charting, scheduling, and billing in an intuitive manner. No need to purchase any special hardware! Dentiflow run on any browser and even has a mobile application so you never miss an appointment! Imagine if you could access all of your patients’ files, images, and billing right when you needed them—regardless of the time or location.  With Dentiflow Cloud solution, it’s now possible. Secure, affordable, and easy to use, our cloud solution provides everything you need to take your practice to new heights.